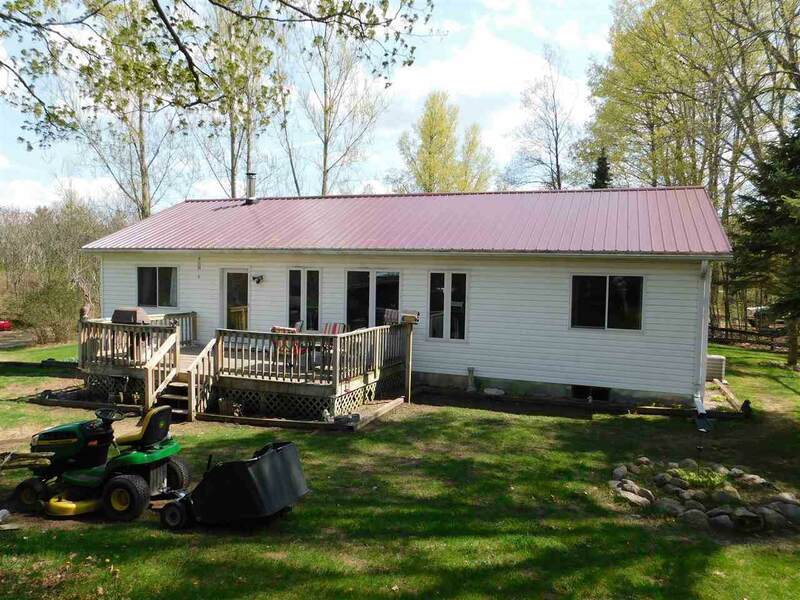 Country Home w/26 Acres, 10 Acres of Field/16 Acres of Wooded. Red Pines line the front of property for pri vacy. 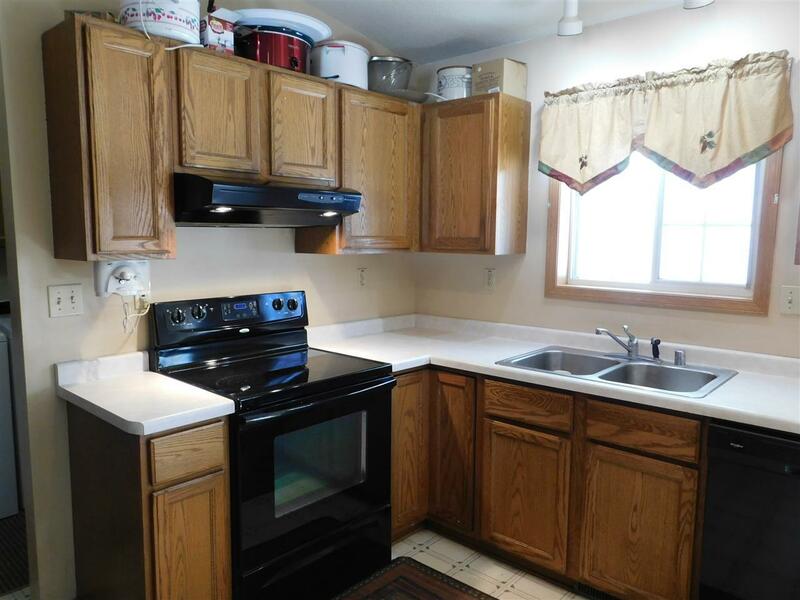 3 Bedroom, 2 Bath, Split Bedrooms, Master has Priv. Bath & Walk-in Closet, 1st Floor Laundry, Living Room with Cathedral Ceiling, Open Concept, Western Red Cedar Planking Walls & Ceiling, Oak Kitchen Cabinets, Formica Counter Tops, Vinyl Siding, Metal Roof, Walk-out Basement w/4ft door, Wood Furnace in Basement plus LP Gas Furnace, 500 Gal LP Tank included. 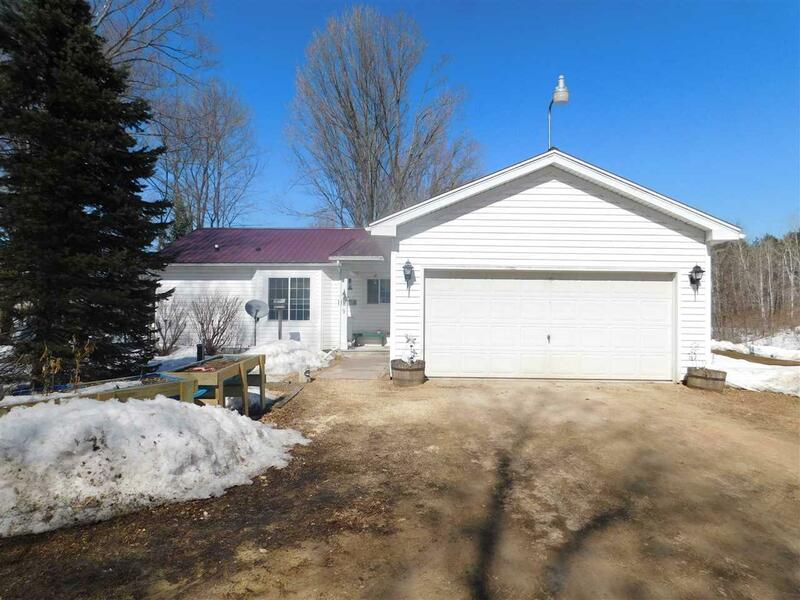 Located Near Snowmobile Trails & Upper Red Lake. Must See Today!